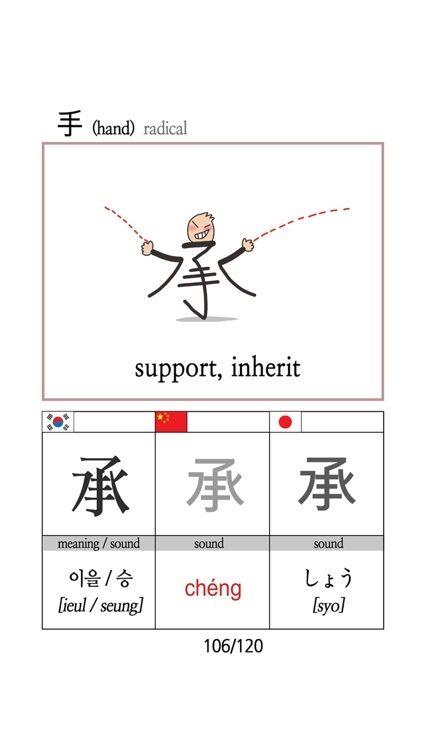 Mainland China, Japan and South Korea will jointly release a standardised list of the most widely used Chinese characters in the three countries, it has been announced. 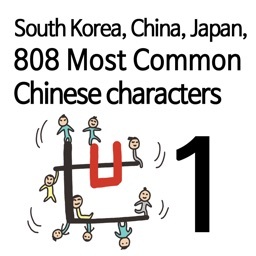 Topping the list of 808 traditional characters will be simple characters including “one”, “seven”, and “three”. 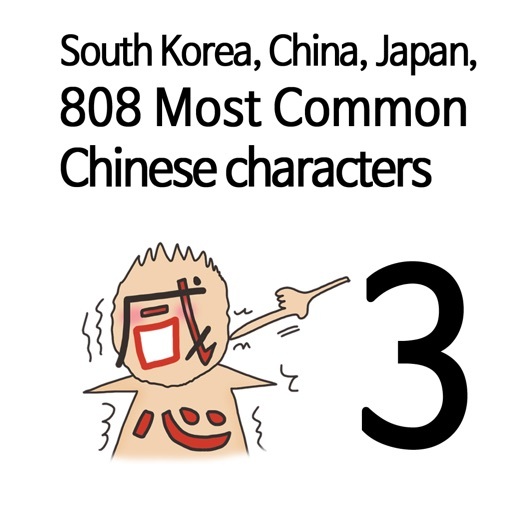 More complicated characters with more strokes and cultural significance will also be part of the list, including “filial”, “respect”, and “moral”, to name a few. 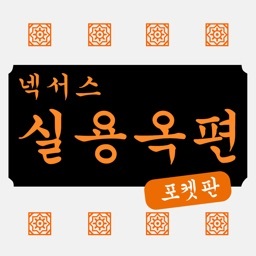 The Northeast Asia Trilateral Forum, sponsor of the project, described the list as the “foundation for better communication among younger generations”. 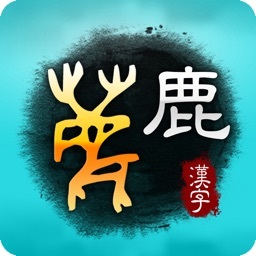 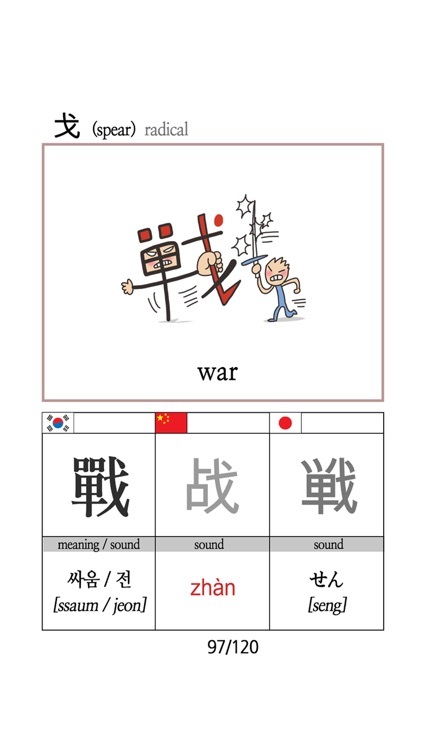 South Korea, China, Japan and the Chinese culture, the Chinese characters are used almost interchangeably. 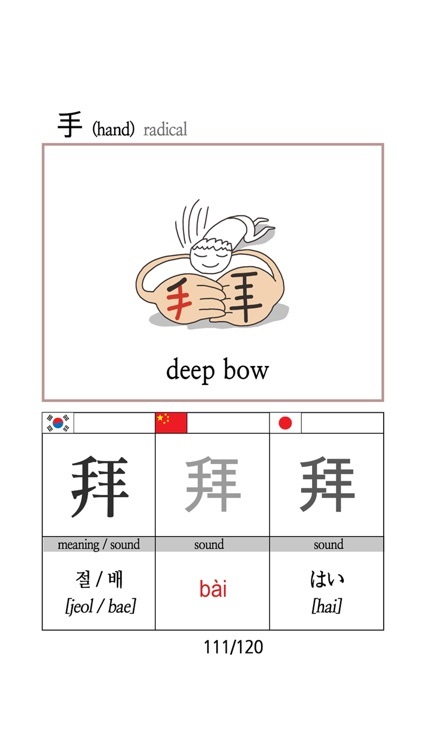 Chinese experts gathered this year in three countries voted 808 most commonly used Chinese characters in the three countries. 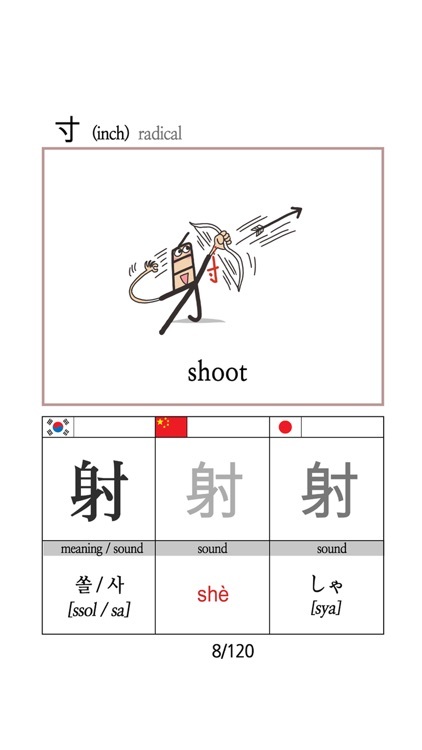 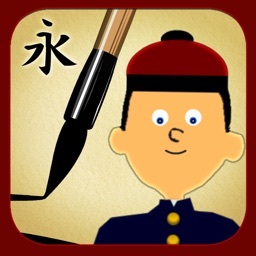 Configuration with the picture to be bound by the ancillary learn Chinese characters easily. 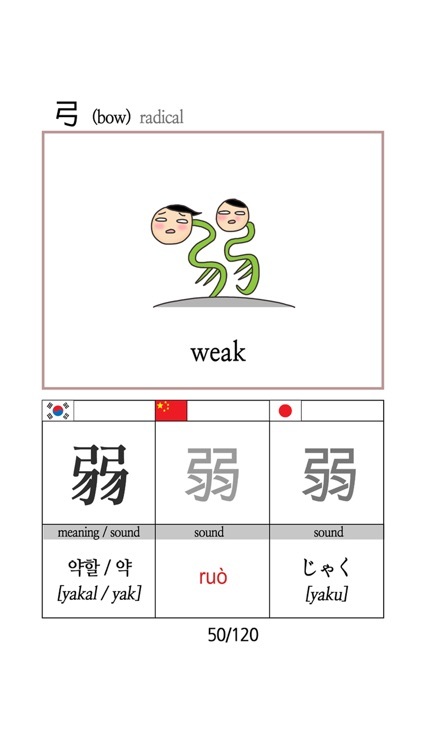 interesting as the Chinese characters begin! 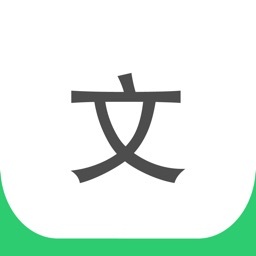 Taiwan Knowledge Bank Co., Ltd.